The closed Kantale sugar factory. 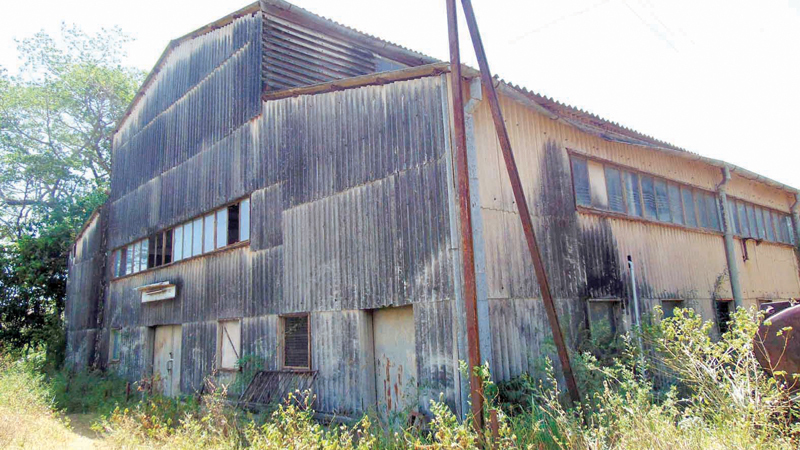 Thirty-six employees of the closed Kantale Sugar Factory who provide security and maintain the property have not been paid their salaries since December 2018. In addition, these employees have not been paid the over-time allowance for the past 17 months. These employees say they are undergoing severe hardships as a result as they have children who are schooling. They request the authorities to grant them their due before the Avurudu or else they would not be able to celebrate the New Year. They said some of them are not in a position to buy their necessities and have incurred heavy debts as a result.